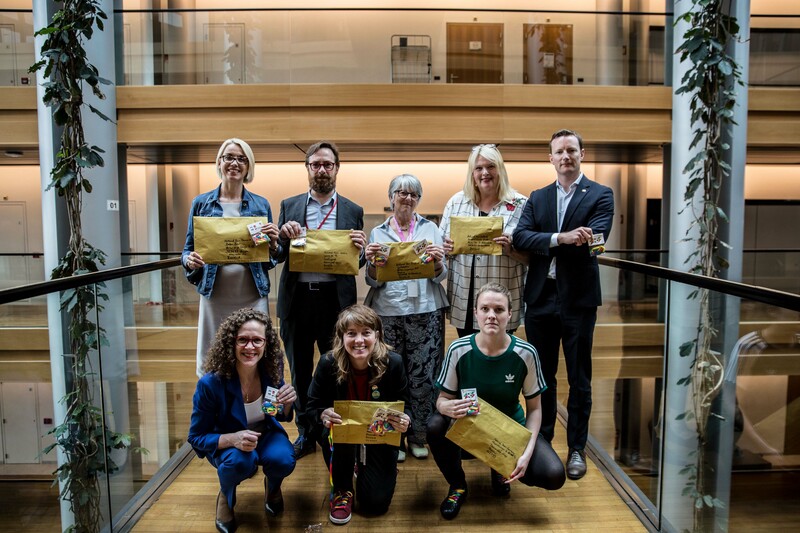 The European Parliament today adopted a resolution on the Multi-annual programme 2010-2014 regarding the area of freedom, security and justice, known as the Stockholm Programme. 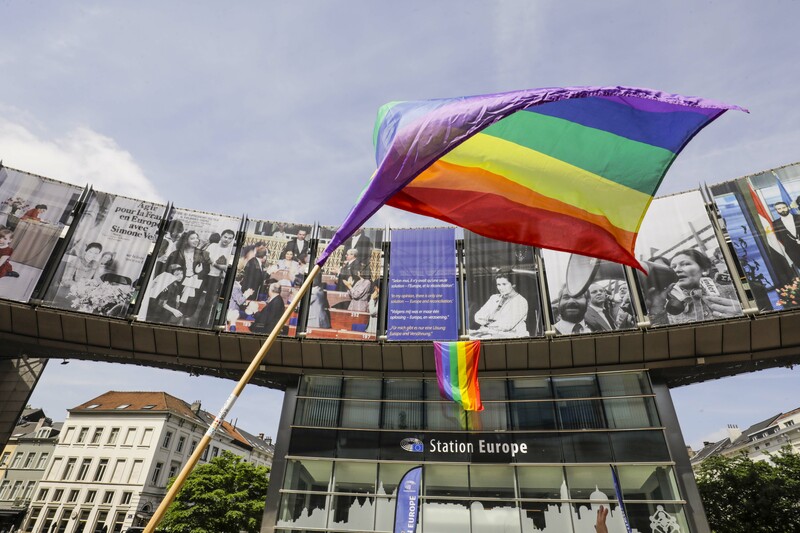 By adopting this text, the European Parliament is calling on Member States “without prejudice to national legislation on family law, to ensure freedom of movement for EU citizens and their families, including both registered partnerships and marriages” in accordance with EU legislation, and “to avoid all kinds of discrimination on any ground, including sexual orientation” (paragraph 37). 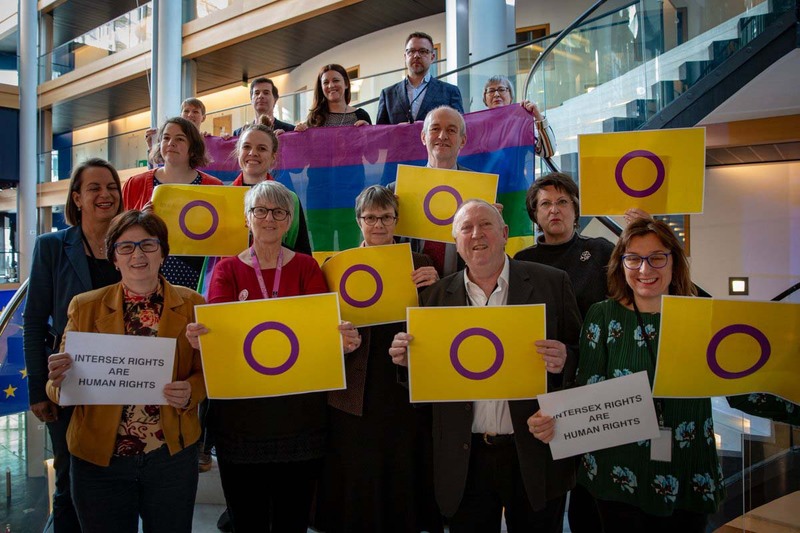 The European Parliament further stressed the need to establish EU-level anti-hate crime legislation, noting that the “growing intolerance within the EU” also needs to be tackled “by further legislative actions on the field of hate crime on European level” (paragraph 26). 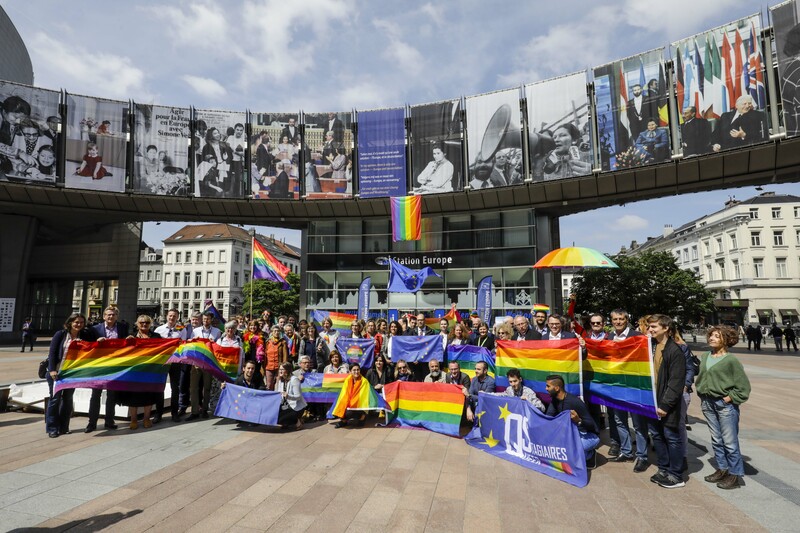 Evelyne Paradis, ILGA-Europe Policy Director, said that the resolution “is very welcome since it illustrates the will of the new European Parliament to pursue the work initiated in the previous term, in order to achieve mutual recognition of all marriages and civil partnerships legally registered in one Member State. In addition, by calling for the adoption of a more comprehensive EU criminal law framework against bias violence, the Parliament gave evidence of its commitment to tackle a very worrying social curse. It is relevant to note that, by doing so, the Parliament took in consideration the opinion provided by the EU Fundamental Rights Agency“.